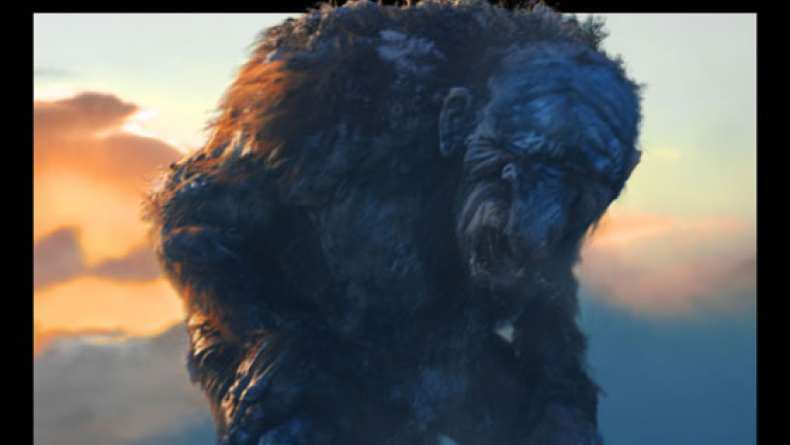 The doc jumps off from the concept that the Norwegian government has been hiding the fact that they have a secret population of trolls - real, actual trolls - living on game preserves in the far north of the country, kept safe and secure and out of the public eye to prevent mass panic should people realize that these fairy tale creatures are real. Those high tension power lines you see stretching out over the horizon in unpopulated areas, seemingly going nowhere? Not power lines at all but an electric fence to keep the beasts contained!